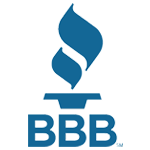 Agretech proudly carries a stellar rating of A+ from the BBB and strives daily to maintain this high standard in the business community. This national organization rates its members according to their performance in their local business community their commitment made to quality and service. 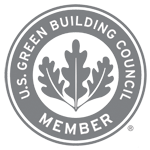 In keeping with its commitment to the environment and good construction practices, Agretech has been a member of the USGBC for many years and strongly supports the direction and initiatives of the council. Agretech continues to expand its products and services to stay in line with the direction and any new practices driven by the USGBC and affiliates. As one of the forerunners in aggregates recycling, Agretech has maintained an industry profile and ongoing relationship with the CMRA for over 20 years. 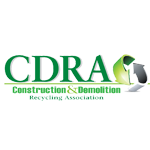 As the use of recycled products becomes more accepted in the materials supply of all construction projects, Agretech appreciates the leadership role taken by CMRA in helping to drive this growth in all major markets. 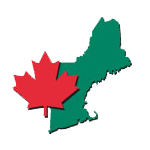 The New England-Canada Business Council, Inc. (NECBC) was formed in 1981 to bring together businesses and individuals with an interest in developing economic, business and cultural affairs between New England and Canada.